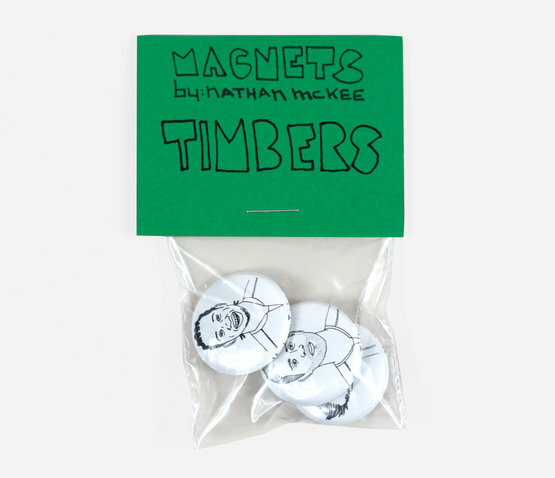 Nathan McKee has crafted a series of button magnets that capture the awesomeness of some of soccer's best. 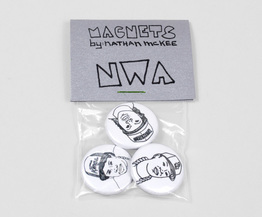 Nathan's pen and ink drawings are just the right touch of detail and style. 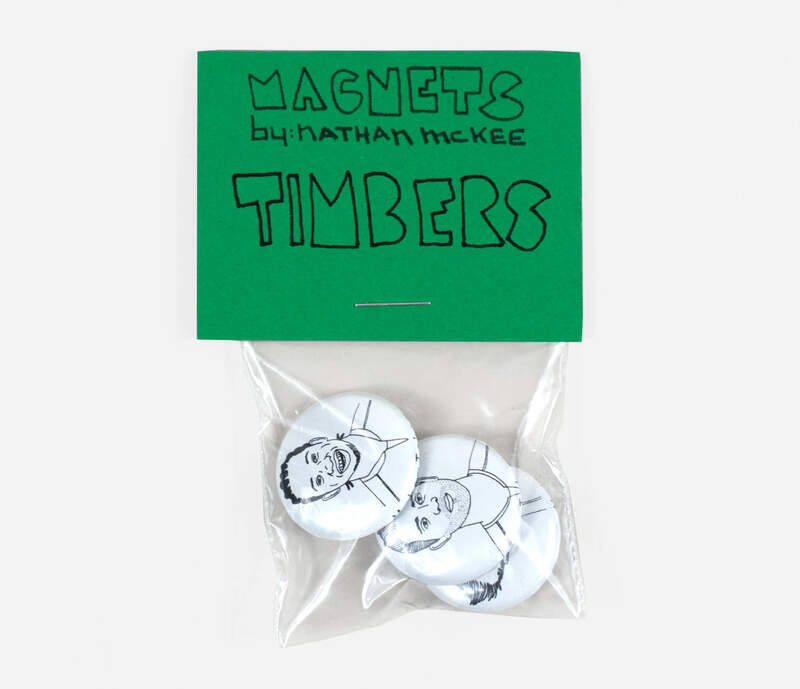 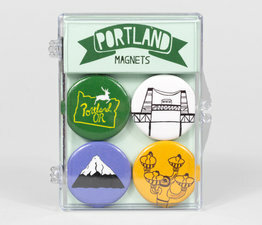 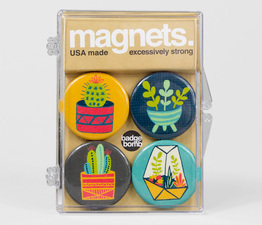 These one-inch magnets are the perfect addition to anything metal — and help show your Timbers pride. 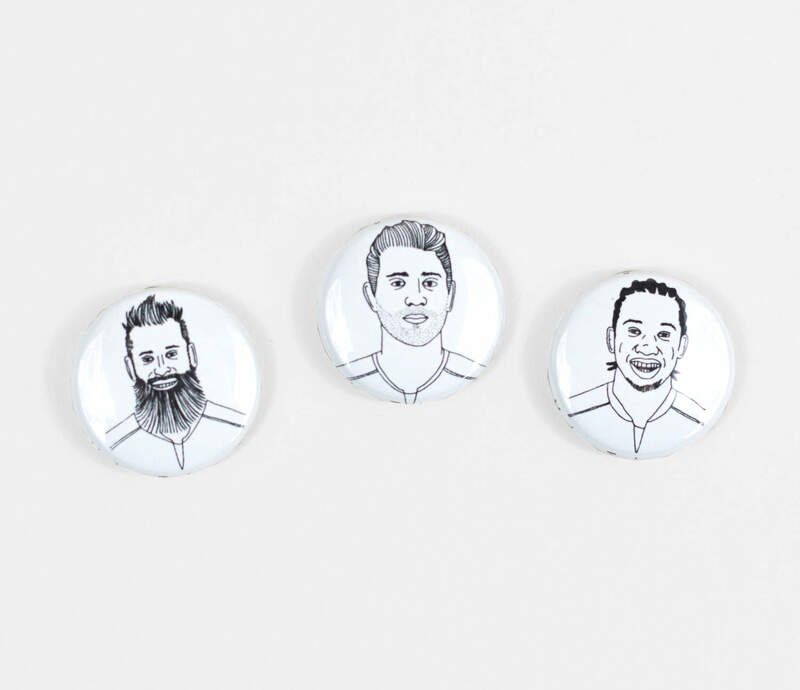 Features Nat Borchers, Diego Charra & Diego Valeri. 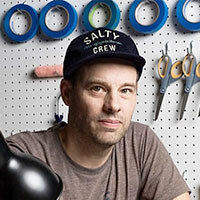 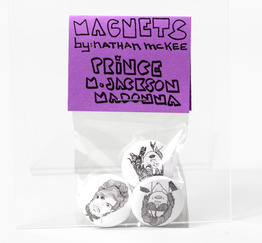 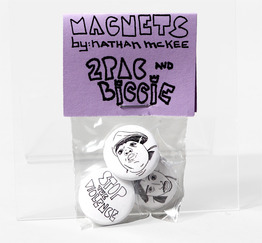 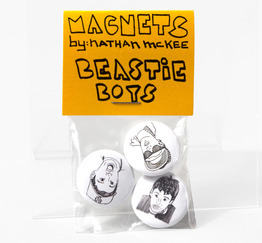 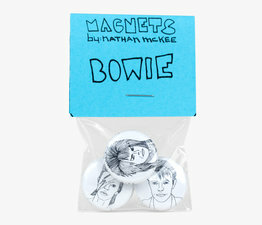 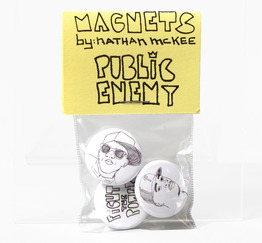 Buttons, zines and other cultural ephemera.